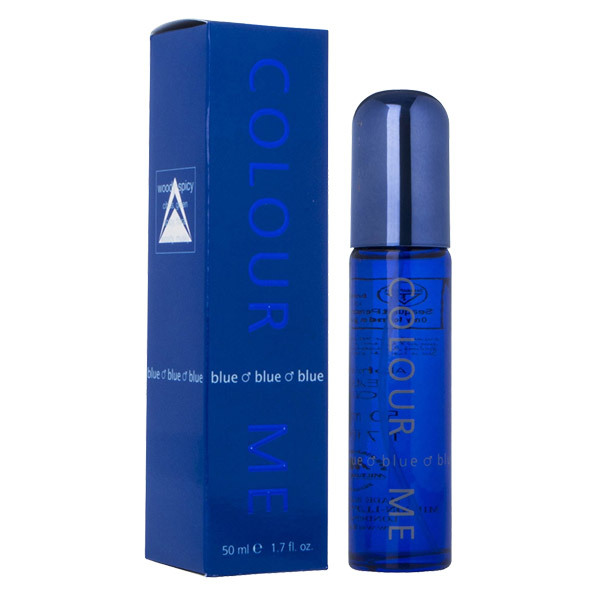 Colour Me Colour Me Blue EDT Colour Me EDT (Eau De Toilette) For Men @ Best price in India. 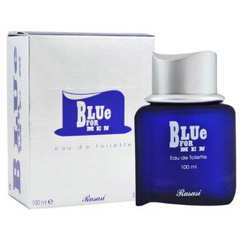 Buy Colour Me Blue EDT 50 ML For Men just Rs. 399/- Online From DeoBazaar.com with Best offers, discount, COD(Cash on Delivery) and Free shipping across in India. Product #: Regular price: Rs.550INR357(Sale ends 01 January ) Available from: DeoBazaar.com Condition: New In stock! Order now! Stimulate your senses with this invigorating fragrance from Color Me. The fresh green top notes are given a lift by crisp and refreshing minty lavender accords. A masculine and exhilarating spicy heart is complemented by a rich warm and eccentric vetiver, woody and musky base. 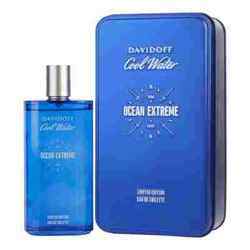 Boost your confidence and appeal with this enthralling perfume.